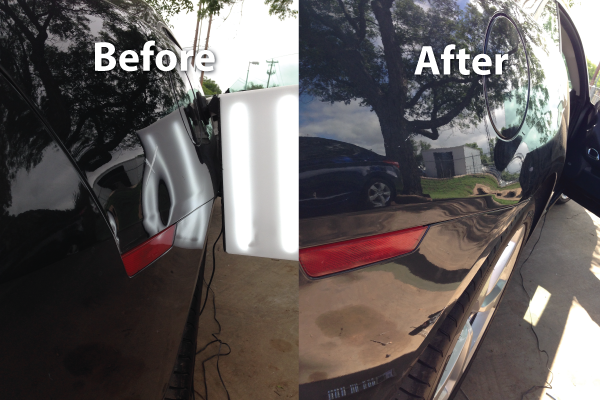 Looking For Quality Paintless Dent Repair In McKinney? 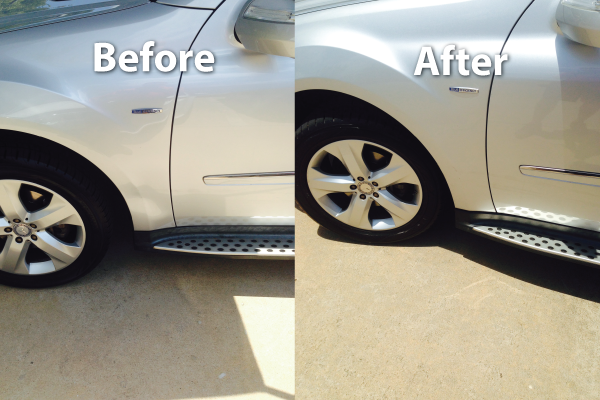 Has your vehicle been hail damaged by one of our recent hail storms here in North Texas? Or perhaps your doors have just accumulated door ding after door ding at some of our various shopping malls here Frisco or McKinney? Well no matter how your vehicle got dented, dinged or even hail damaged, Texas Dent Works can have your car or truck looking just like it did when you first drove it off the lot – all without having to use paint! 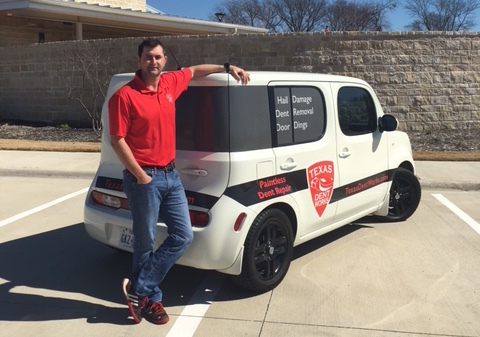 For over 20 years now Texas Dent Works has been providing quality paintless dent repair, hail damage repair and friendly customer service across Texas. We strive for excellence every time a customer entrusts their vehicle to us. For many dents and dings, we typically can offer same day repairs at our shop here off of 380, which means you don’t have to leave your car at a body shop where it can be waiting for days. 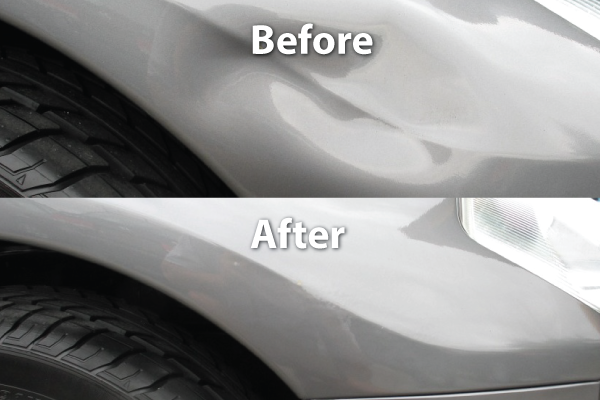 Depending on your circumstances and the severity of your damage, we can also sometimes accommodate your paintless dent repair needs at your home or business. 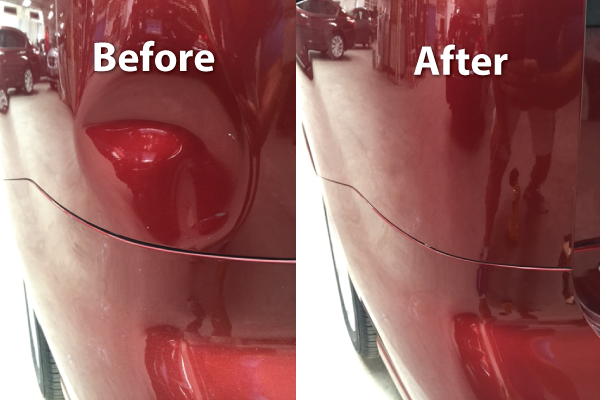 If you’re in need of trustworthy paintless dent repair for hail damage or door dings in McKinney, Prosper, Frisco, Allen or anywhere in the DFW Metroplex, call Texas Dent Works today at 972-542-3500 for a free estimate. Got a question or comment? If so, either fill out the form below or call us at 972-542-3500. We’ll return your call or email within 1 business day.